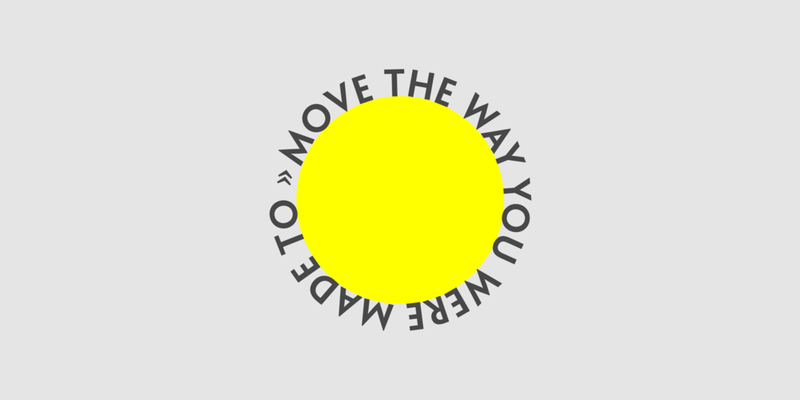 » Mobility classes delivered in care settings, residential homes, retirement villages and in the community. » Designed to help people in the later stages of their lives to strengthen their bodies to remain as independent as possible. 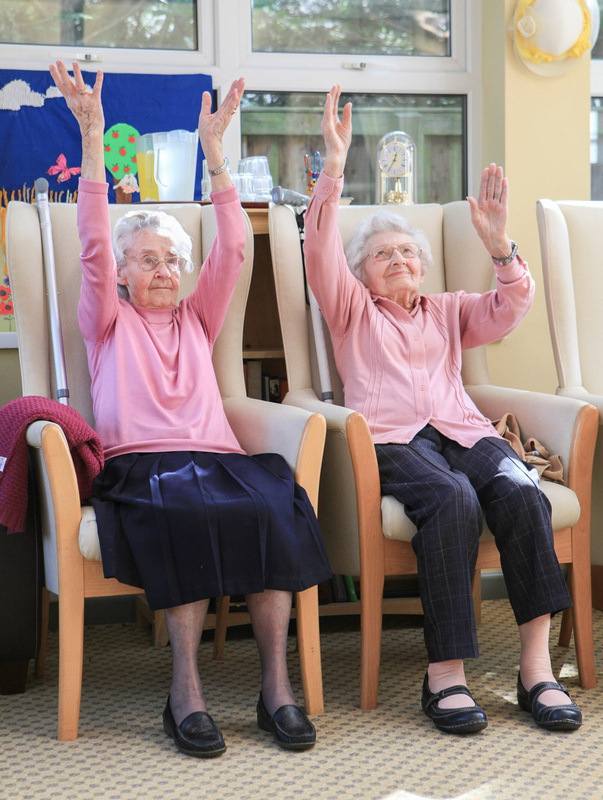 During relaxed and fun chair-based sessions, we perform stretches, functional exercises and other movements designed to improve range of motion. 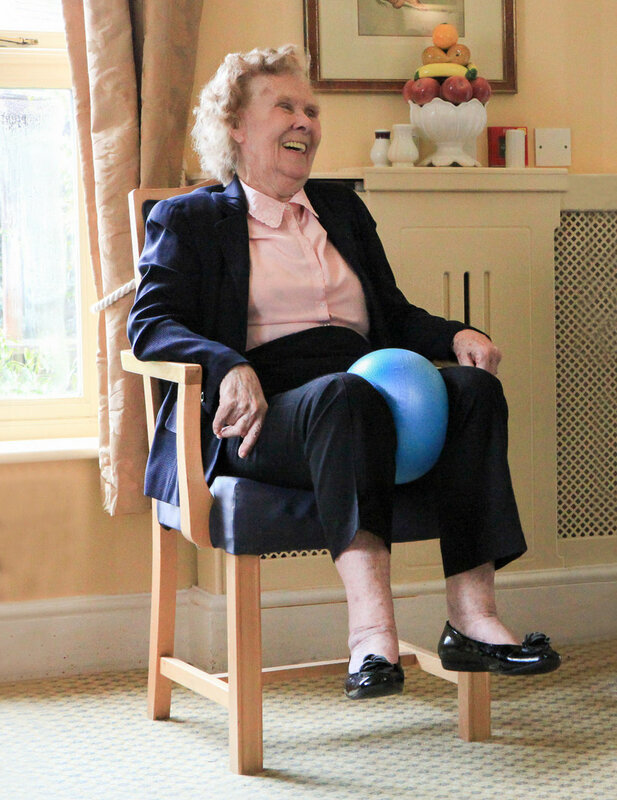 We use equipment including inflatable exercise balls, physiotherapy resistance bands and multi-coloured weighted bean bags. And, most importantly, I teach residents to use their own body weight to exercise. My class members have stronger bodies that require less assistance to perform basic tasks. Stable knees and hips help them to stand, walk and climb stairs more comfortably. Strengthened shoulders and upper backs help them to pull doors open, lift themselves from chairs and stretch to reach objects above. On top of all that, recent studies have shown that exercise can improve memory and slow down mental decline. I believe that improvements in mobility and independence can be made for any person, no matter what their age, or how far injury and a sedentary lifestyle have affected them in the past. • Classes delivered direct to you in your setting. • Sessions typically last between 45 to 60 minutes, but can be adapted to fit your needs. • Prices from £6 per head, depending on class size. If you would like to hear more, or are interested in organising a class for a group of people and would like to request a consultation and a free trial session, please don't hesitate to drop me a line.